Talesha grew up running around the woods of Pennsylvania. She earned her Bachelor's degree in Conservation and Wildlife Management from Delaware Valley College. Afterwards, she traveled the country working on various projects as a field technician. 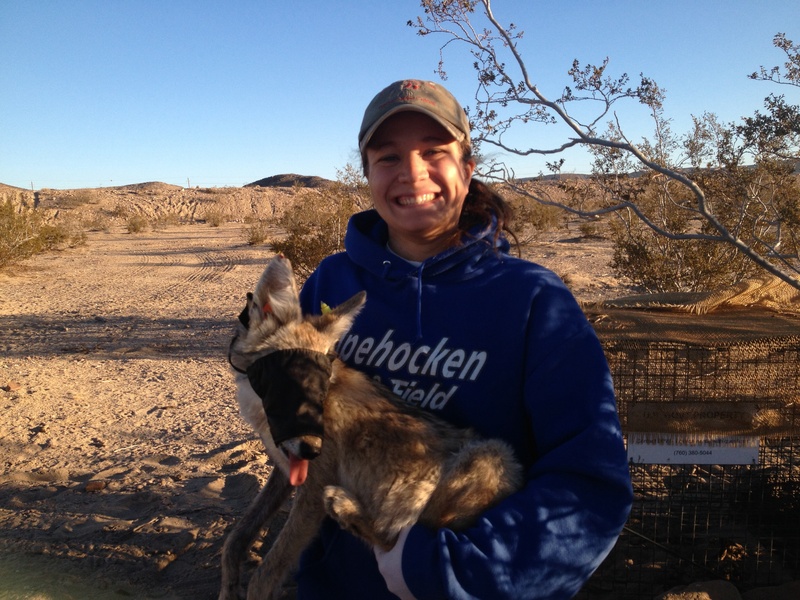 Currently, she is studying feral burros on the Fort Irwin National Training Center. Roemer, G.W., J.W. Cain III, C.D. Reddell, T. Karish, J. Gedir. 2018. 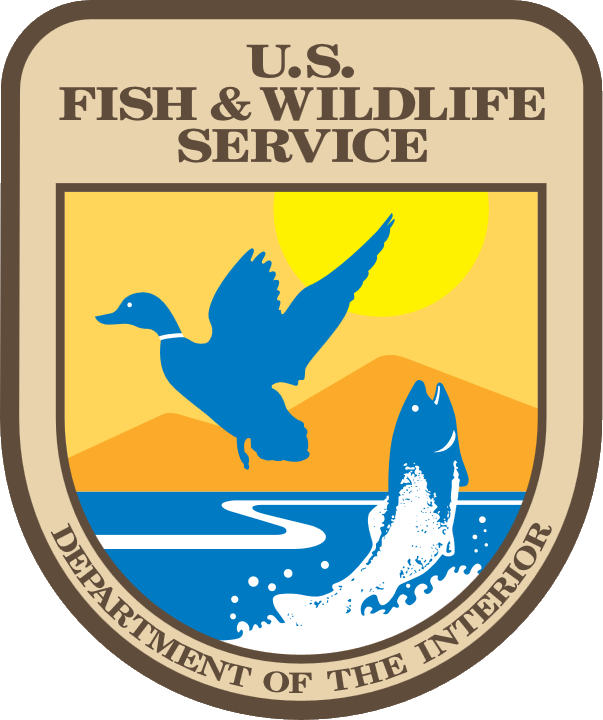 Investigations into the control of invasive feral burro and coyote populations on the National Training Center, Fort Irwin, California. Report to the U.S. Army Construction and Engineering Research Laboratory.